A seasoned leader in higher education, John has successfully served in positions of broad responsibility in urban North American institutions. He is highly skilled in program growth and innovation, especially in areas which provide enhanced access to returning adult, international, distance and at-risk learners. Dedicated to the notion that a strategy of institutional growth coupled with quality enhancement is essential to the lifeblood of an institution of higher learning. John is an educator, administrator, advisor and higher education leader. He recently pioneered the launch of Northeastern University’s first international campus in Toronto. He currently is engaged in the ongoing work of site and market development and is working as a senior fellow in the Center for the Future of Higher Education and Talent Development. 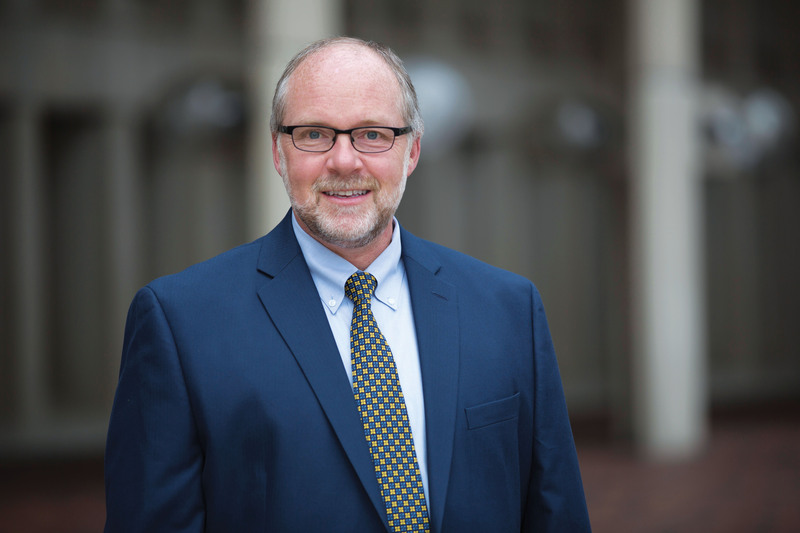 John first joined Northeastern University in Boston as a senior teaching fellow in the Graduate School of Education in 2009, before rising to lead Northeastern's College of Professional Studies (CPS), one of the largest schools of professional education in the country. Under his leadership, he expanded CPS’s focus on part-time professional graduate education, degree completion programs and online education.